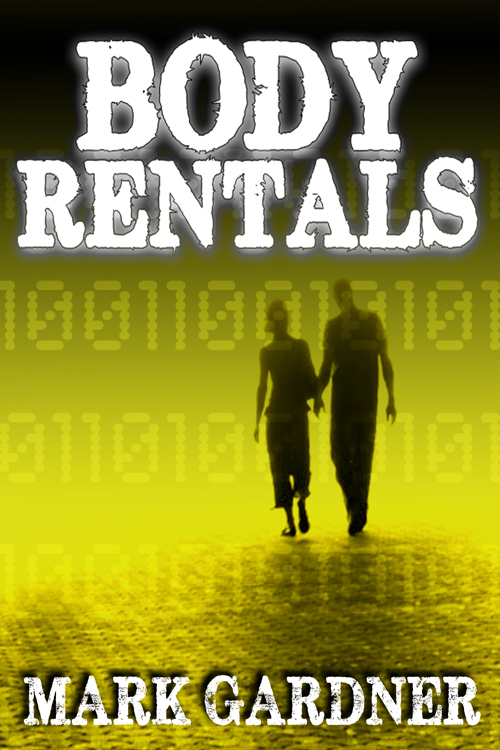 The second edition of Body Rentals should now be live everywhere except the iTunes store. I added a paypal button to purchase the electronic version directly from me. This methodology puts the most money in my pocket. Otherwise, the various resellers get their cut. Some of them take a cut upwards of 65%. If you have to purchase from one of these resellers, hey I get it – thanks for buying my story. Anyway, click on the image of Body Rentals to the right to go to the page with the blurb and the purchase links. This entry was posted on Friday, November 8th, 2013 at 01:59	and tagged with Body Rentals and posted in Book Stuff. You can follow any responses to this entry through the RSS 2.0 feed.